Using journal entries, letters home, and song lyrics, the women of the West speak for themselves in these tales of courage, enduring spirit, and adventure. 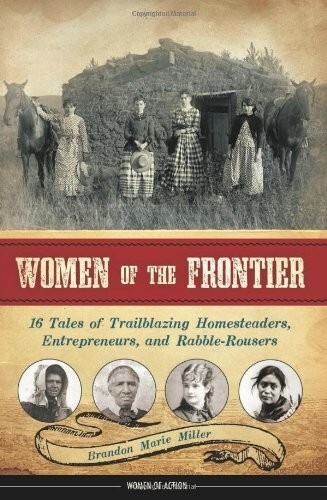 Women such as Amelia Stewart Knight traveling on the Oregon Trail, homesteader Miriam Colt, entrepreneur Clara Brown, army wife Frances Grummond, actress Adah Isaacs Menken, naturalist Martha Maxwell, missionary Narcissa Whitman, and political activist Mary Lease are introduced to readers through their harrowing stories of journeying across the plains and mountains to unknown land. 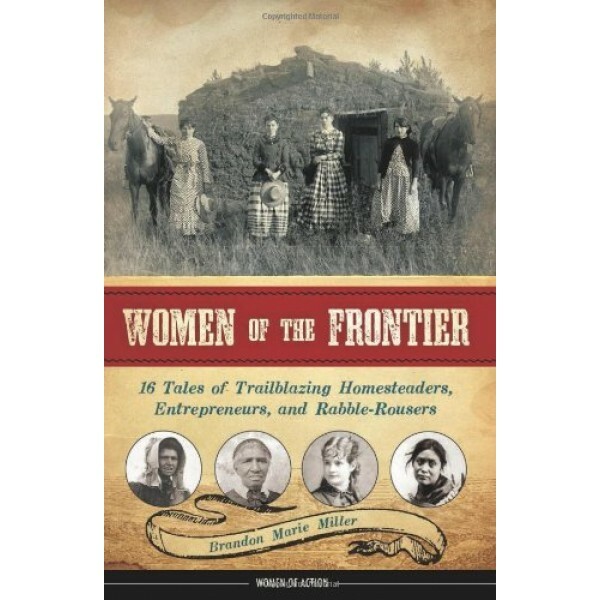 Recounting the impact pioneers had on those who were already living in the region as well as how they adapted to their new lives and the rugged, often dangerous landscape, this exploration also offers resources for further study and reveals how these influential women tamed the Wild West.